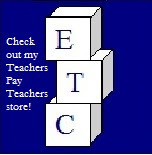 Many times throughout my teaching career I have had to look for a new teaching job. 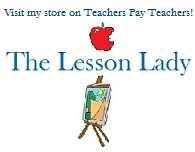 Since I needed a job at the time I didn't have a lot of extra money to spend on resume services. 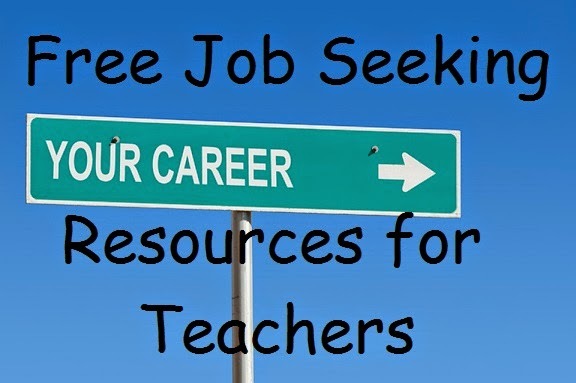 Here are some free resources for job seekers to help you update your teaching resume and work on your interview skills. I looked through the sample cover letters and resumes on their site and was intrigued by the unique organization and layout. I adapted a similar layout to my own resume and rewrote my accomplishments using better verbs after seeing the examples. I got a lot more interviews after doing this! The samples are free to look at and they have one for just about every type of position so you can see ones that are relevant to you. You can also pay for their services which I'm sure are great but I didn't have the money and was able to adapt the idea to my own resume quite easily. This link takes you directly to a PDF with action verbs that are great for resumes. I like that they are divided by meaning so it makes it easier to find what you are looking for. Everyone needs action verbs in their resume and it can be tough to think of unique, powerful ones sometimes. This is a very comprehensive list of 88 teacher interview questions from Teacher Catapult. It is very comprehensive and divided by question type. There aren't ideal answers listed but in my opinion I think it's best to come up with your own best answer. Before my interviews I did go over questions and think about how I would answer them and you could always practice with a friend as well. Some people are naturally good during interviews but I know practice helped me. Do you have a good free site for resume or interview help for teachers? Let me know below!